We offer a wide variety of mouldings in many designs and colors to match with any artwork or object you want to conserve for a lifetime. Our mouldings are sturdy and expertly joined to perfectly display your keepsake. From rustic, to classic, to colorful, or contemporary we have over 2,000 wood frame mouldings to choose from. Don’t feel overwhelmed by choice. 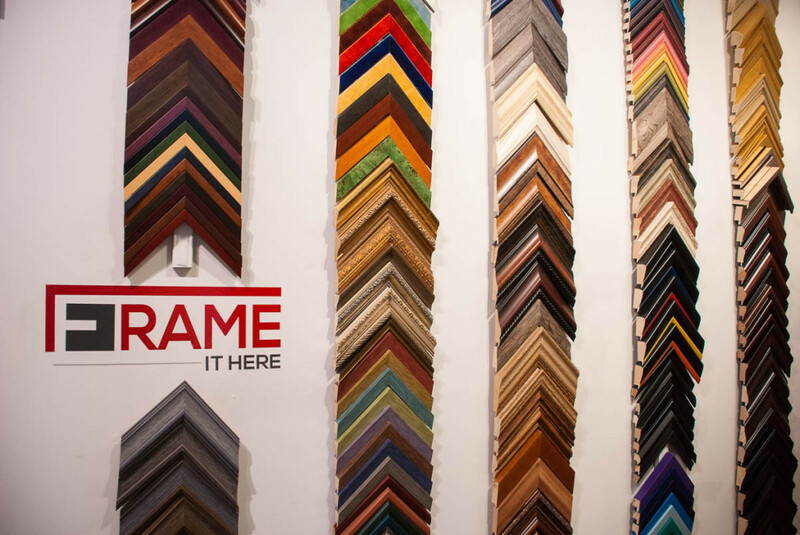 Our framing designers know how to narrow your choices down to select a few options that really enhance your artwork or cherished memory. Stop by during normal business hours, or call us at 570-435-7080 to set up an appointment. 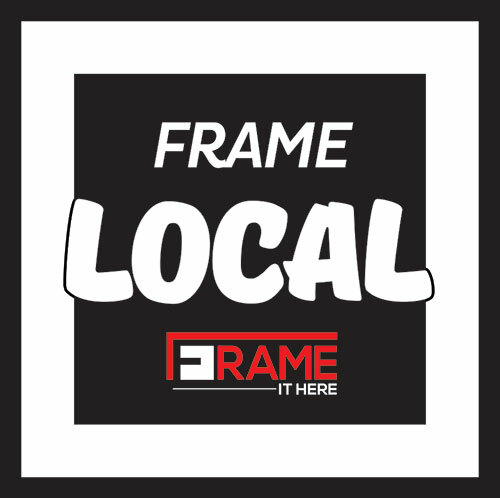 Learn more about the importance of matting and how to choose mat boards that best complement your framing design.